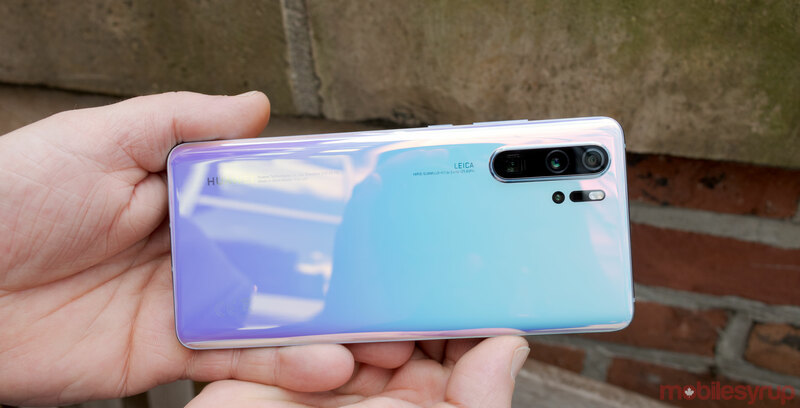 Huawei’s P30 and P30 Pro are now available in Europe, but Canadians will have to wait a little longer before it launches here in Canada. In Canada, Huawei will launch the P30 and P30 Pro on April 11th. Here’s the Canadian pricing and availability for both devices. Customers who pre-order the P30 or P30 Pro at Fido will receive a free Watch GT with purchase. P30 Lite pre-orders will receive a free Huawei Band 3 Pro. Customers who pre-order the P30 or P30 Pro at Videotron will receive a free Watch GT with purchase.